Residential Rental Listing 2 bed 2 bath in Scottsdale, AZ. wow! absolutely stunning fully furnished scottsdale 2/2 condo located at Encore at Grayhawk! wow! absolutely stunning fully furnished scottsdale 2/2 condo located at encore at grayhawk!   Please review our Pet and Rental Criteria guidelines on our website. Please make sure to view our Vacation Rental Cancellation Policy here! 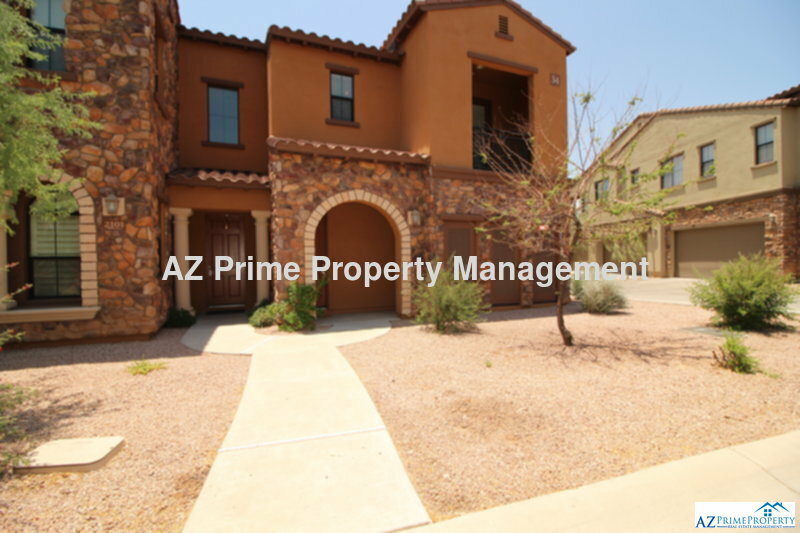 AZ Prime Property Management is located at 3920 S Rural Road Suite #110, Tempe AZ 85282. Please contact one of our team members directly at (480) 449-6632 during business hours for additional information on this rental property.